If you just got your first bike (or you’re just about to get it) and intend on using it as your primary means of transport, then you should probably consider getting a saddle bag, where you’ll be able to securely store all of the items you carry with you on a daily basis. Motorcycle saddlebags are quite similar to the sacks used to carry belongings on mules and horses back in the old days. 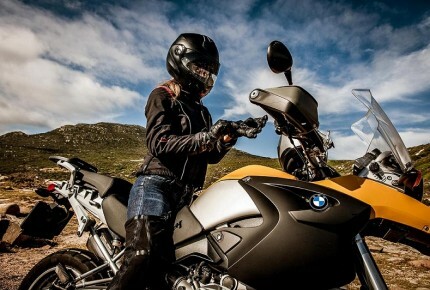 However, modern saddle bags are much more advanced than those used in the past as motorcycles can travel at much higher speeds than horses can, therefore saddlebags need to be attached to the motorcycle in a secure and convenient way. 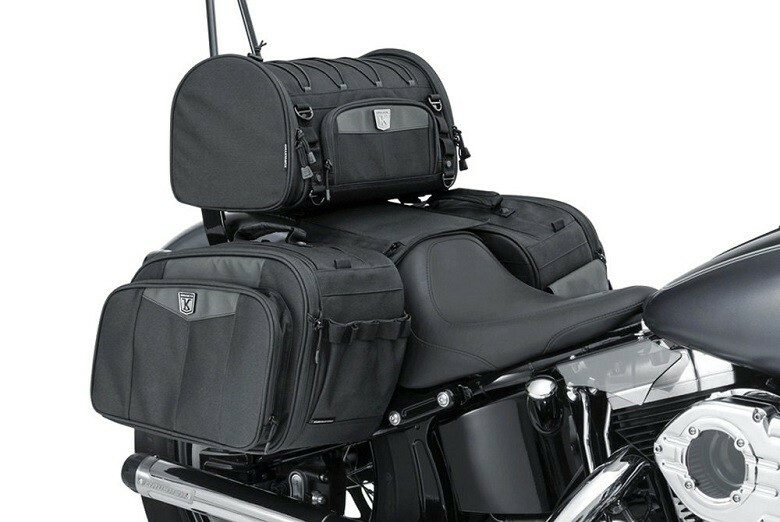 You can find many different types of saddlebags online at your favourite motorcycle parts and accessories supplier, meaning you’ll have to make a couple of different decisions before making your choice. The most important factor, obviously, is whether the saddle bag provides the necessary security for you and your luggage. Don’t buy one from a motorcycle parts and accessories supplier that offers extremely cheap saddlebags that don’t meet your requirements. You’re better off paying more for a saddlebag that’s going to last you for quite some time and keep all of your possessions safe, rather than driving at high speeds and losing it with all your possessions in it. That being said, check whether the saddlebag has a reliable mount method. Further, ensure that it can be locked and accessed easily. Generally, saddlebags come with mounting hardware and instructions on how to properly mount them. Saddlebags that come without instructions and a secure mounting method can be quite dangerous and lead to serious accidents. Another factor to consider is the saddlebag’s ability to lock. Try to find a model that’s easy to lock so that it gives you peace of mind when you’re not near your motorcycle. 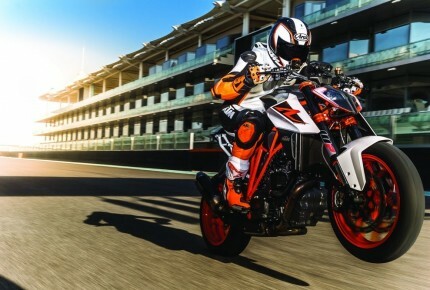 Moreover, find a model that’s easy to access, and by that, I mean quick release buckles which allow you to easily open and close the saddlebag. There are some models that require you to buckle and unbuckle their straps, which can be very inconvenient. Some of the more advanced features you should pay attention to include saddlebag reinforcement, detaching ability and colour matching. More and more riders are looking for saddlebags that can be put and taken off the motorcycle within seconds. Colour matching may or may not matter to you, depending on whether you want to enhance your motorcycle’s look.